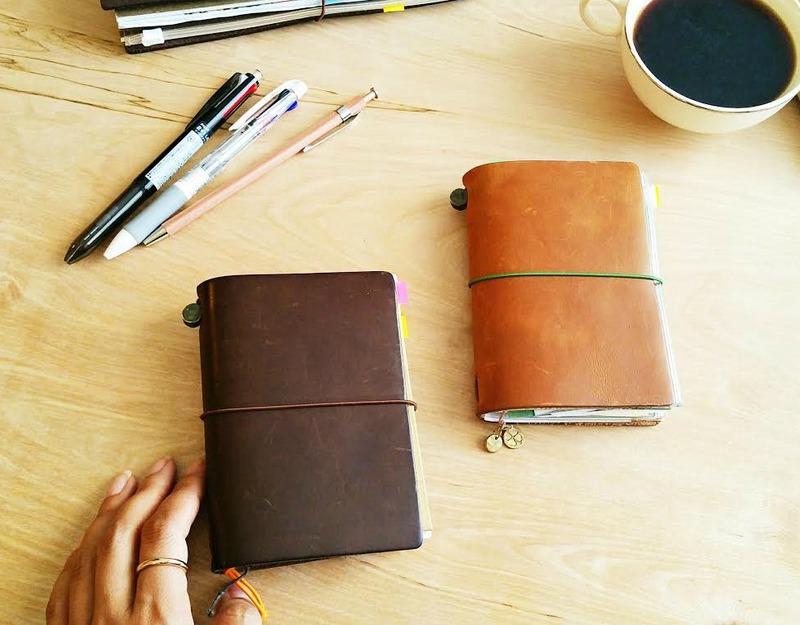 When it comes to using my Traveler's Notebook, the two common questions I get asked are which colors do I prefer, and which size is my favorite for everyday use? While I can't just pick one over the other, although I've tried, I can offer some pointers in why I prefer the ones that I have and for what reason. Below is a two-part video I made going over the details. I have to admit that your blog is the main reason that I ended up buying my own travel journal. 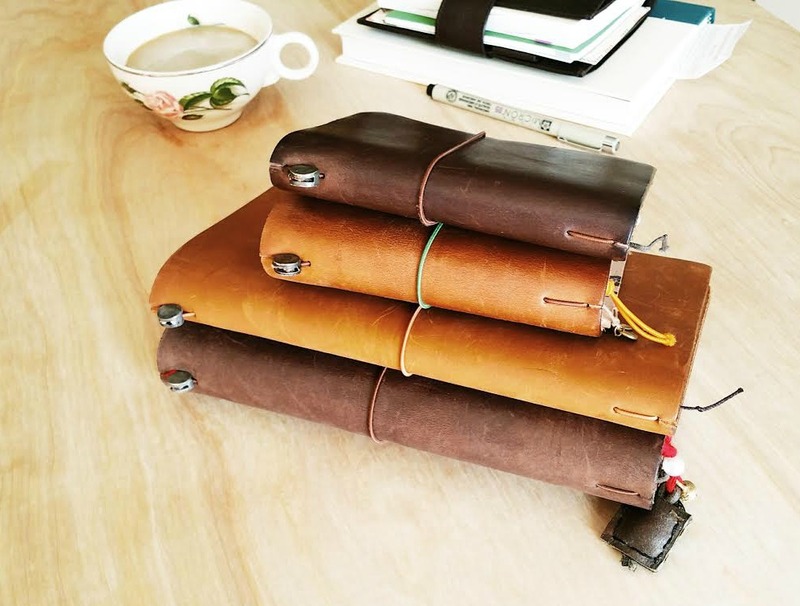 Travel journals/notebooks became known to me about four or five years ago, but I could never see a reason for me to get one unless I did a lot of traveling. But since I got into your blog (maybe two years ago or so), I knew that I could make these part of my life. Thank you so much again for your continuous help in these matters. I'm sure I'll find these pointers to be very informational! Travel note came up as the best name to depict the assortment of administrations offered by our kochi taxi cabs You take notes when you arrange a family or a sentimental excursion, you additionally take notes when you think about a city break, you take notes when you sort out a conference or motivation and you take notes when you mean to visit a city surprisingly. Thank you so much for this! I want to add a TN to my birthday wish list but keep wavering back and forth between the sizes and desperately wanted to see someone actually pick them up and hold them and turn them around and open them. Also, I thought my heart was set on the camel but you make a really good case for the brown, too.💛 So, thank you for the videos!